Marisa Campbell has been a Certified Celebrant for five years, specializing in weddings and vow renewals. She is dedicated to and energized by providing personalized ceremonies to people of all cultures, faiths and genders. Marisa came to Celebrancy through her own inter-faith marriage, and the realization that every marriage, regardless of where it takes place and by whom it is conducted, should be a celebratory and/or sacred event. With these beliefs held firmly in her heart, Marisa approaches each ceremony and couple she encounters with creativity, love and open-heartedness. 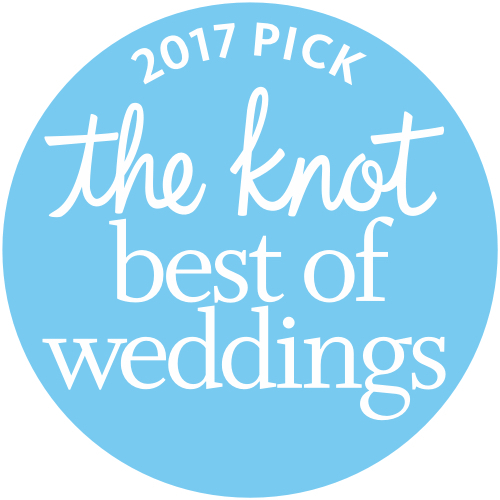 She enjoys connecting with engaged couples to learn about their lives, relationships, and hopes for their wedding ceremony. Each ceremony Marisa crafts is tailored to the couple she is serving, and solidly reflects their voices and sentiments. Bringing a wealth of knowledge on rituals and literature from around the world, Marisa will build your ceremony to be as layered or simple as you wish, but it will always be a reflection of your unique relationship. Marisa is kindhearted, genuine and sensible. She is undoubtedly a loving and caring soul who, without question, is phenomenal at what she does. 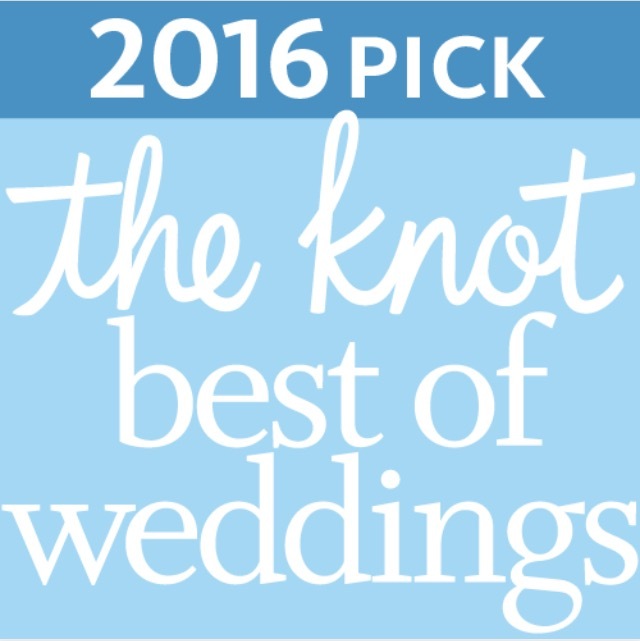 There are not enough words to describe how incredible Marisa was during the whole process of our wedding. She is so utterly wonderful in every way and we were so happy that we chose her to marry us. Marisa is kindhearted, genuine and sensible. She is undoubtedly a loving and caring soul who, without question, is phenomenal at what she does. We laud her with such high praise because she was the beacon to our two very lost ships. She helped guide us in planning our wedding by making suggestions which personalized our ceremony. One such suggestion was having a sand ceremony instead of lighting candles because we had a beach themed wedding. She asked us insightful questions which she used to write our vows. What she wrote for us was so sincere, powerful and true to our personalities that our friends and families thought we had written our own vows. From our first meeting, Marisa calmed our nerves as she assured us that she would help us create the ceremony we wanted. We struggled for months to find someone we felt comfortable with to marry us. We were so fortunate to have found Marisa. Our wedding ceremony was beautiful and we have Marisa to thank for that. From the onset, she was courteous, professional and went out of her way to accommodate us. Her e-mail responses were timely, and she always answered all of our questions. From our first meeting, Marisa calmed our nerves as she assured us that she would help us create the ceremony we wanted. She listened to everything we wanted, and presented a very well written, well thought out ceremony script. She let us make our own tweaks and edits, and let us include speeches from our friends and family. One of our favorite things about Marisa is that she didn’t judge us - like so many of our friends and relatives did for not having a traditional religious ceremony. She let us be entirely ourselves. Marisa couldn't have told our story any better.